Creating Lasting Memories all for a Great Cause. Sperry’s & Spirits is a marine industry themed event filled with a night of glamour and giving back. 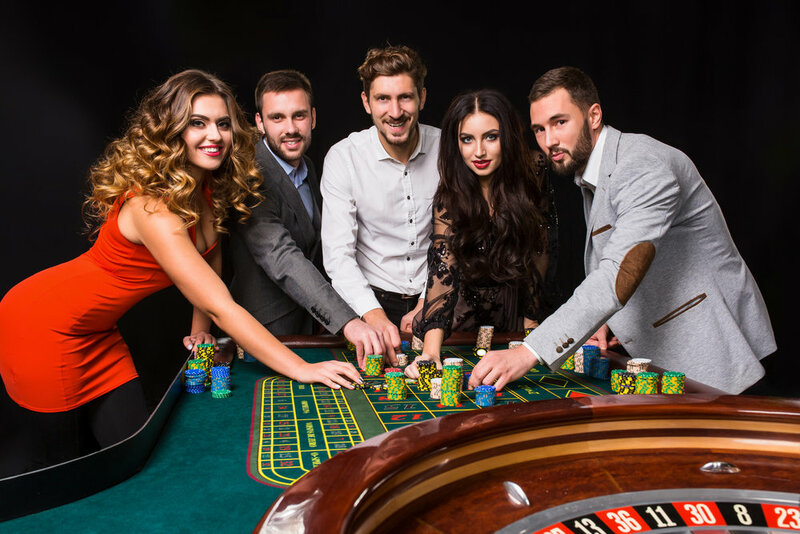 From happy hour to social gala, all while continuously maintaining a casino fundraiser on and for the marine industry and eco system, this hybrid event will be an unforgettable experience for all. With classic entertainment, delicious hors d'oeuvres, an open bar, casino tables, a silent auction and chances to win great prizes, it will be a night to remember!